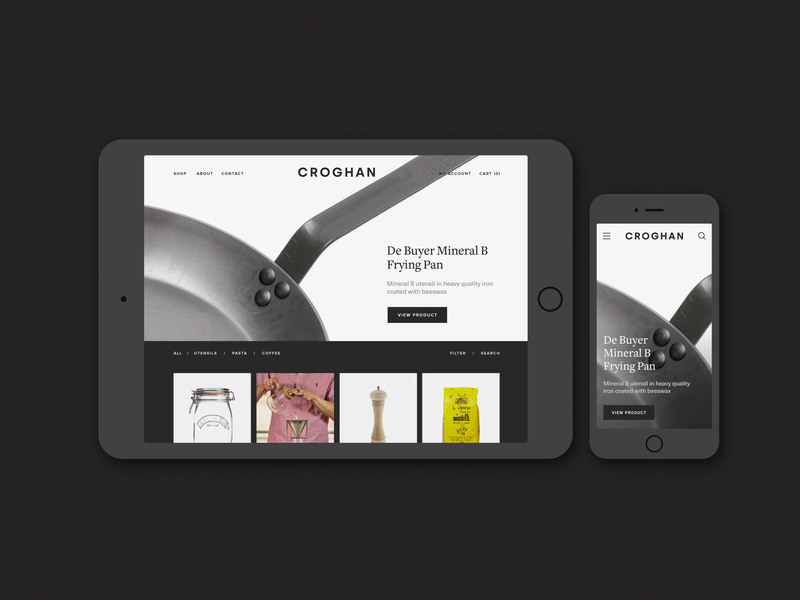 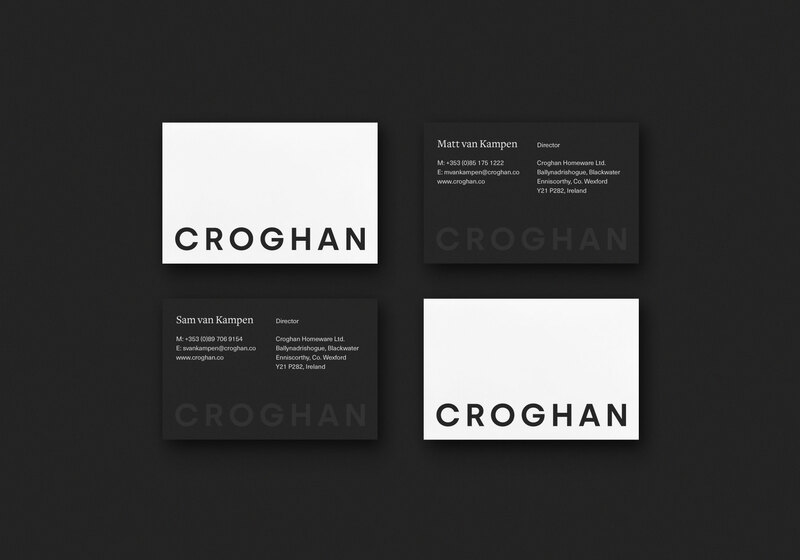 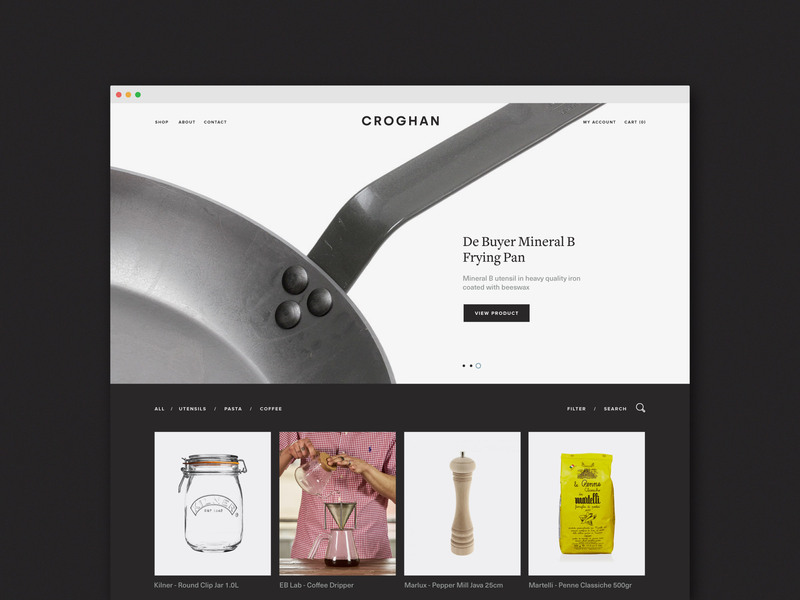 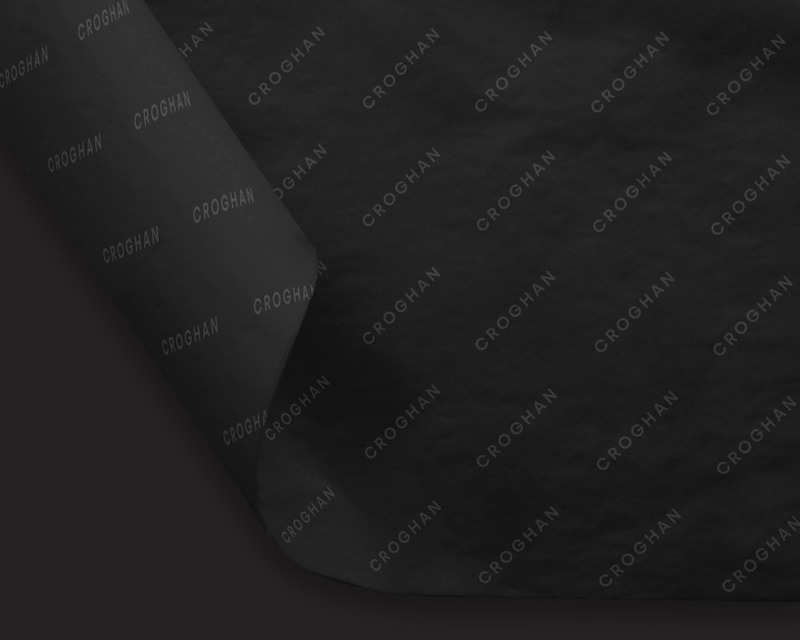 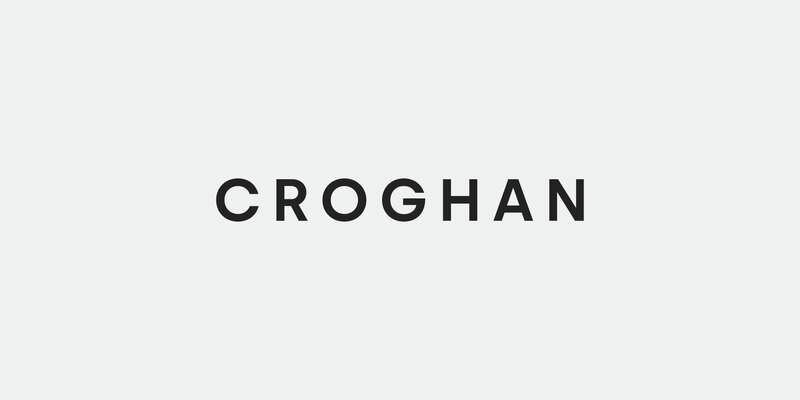 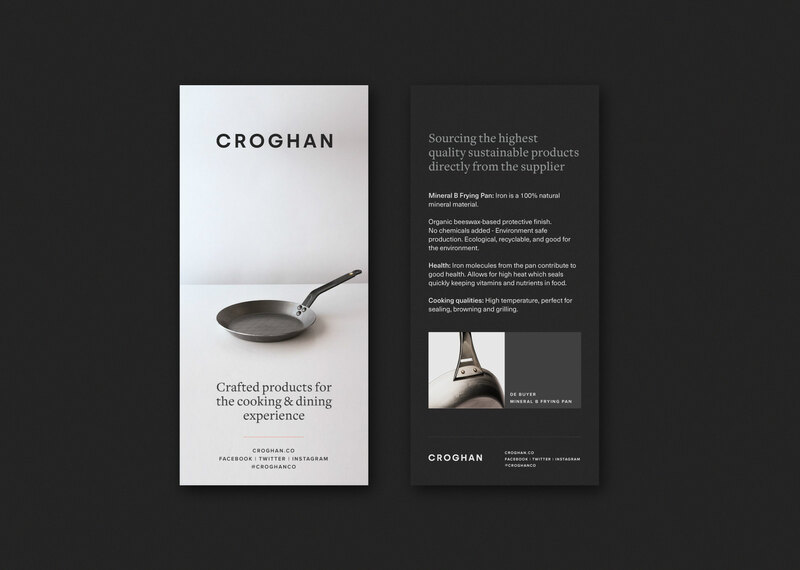 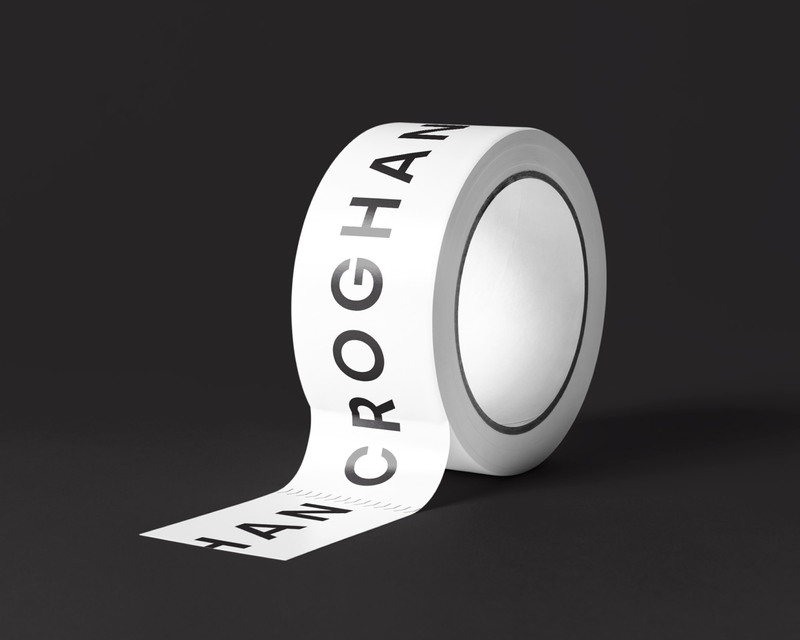 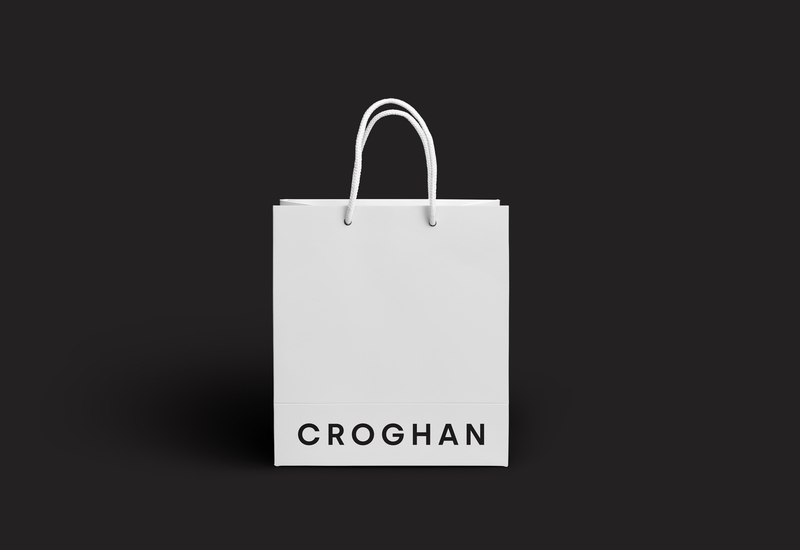 Visual identity for Croghan, an online shop selling a curated range of quality products associated with the cooking & dining experience. 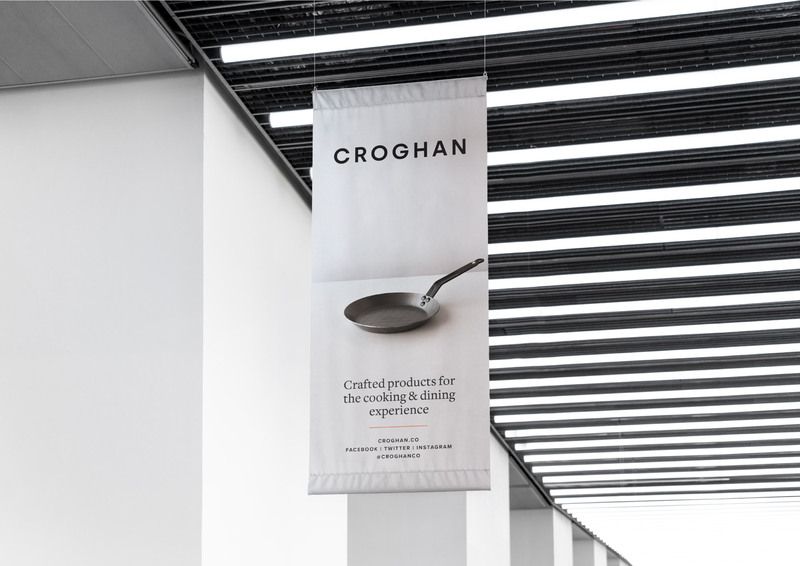 Croghan is a family run online shop that sells a curated range of high end quality products associated with the cooking and dining experience. 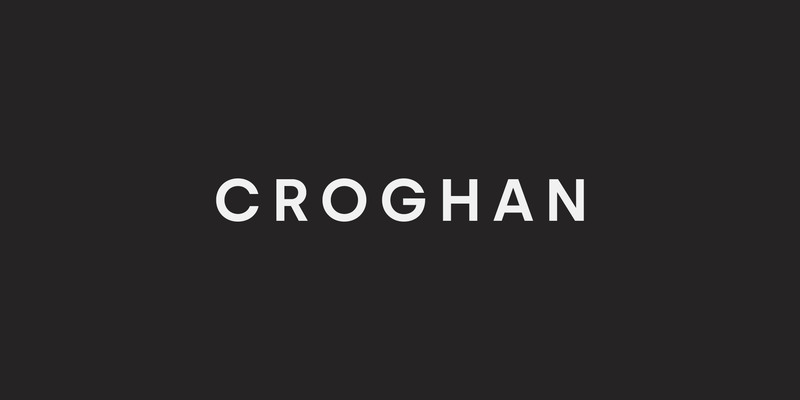 Established by brothers Matt and Sam, Croghan carries on the original family business name that was once associated with farmhouse cheese made in Blackwater, Co. Wexford. 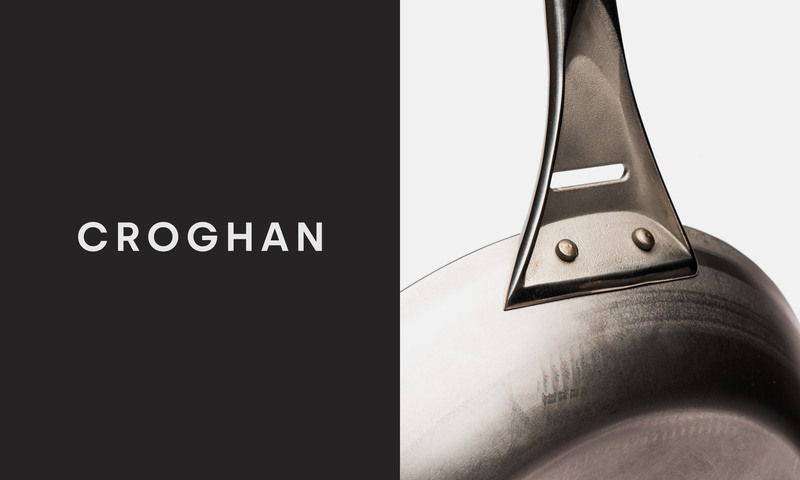 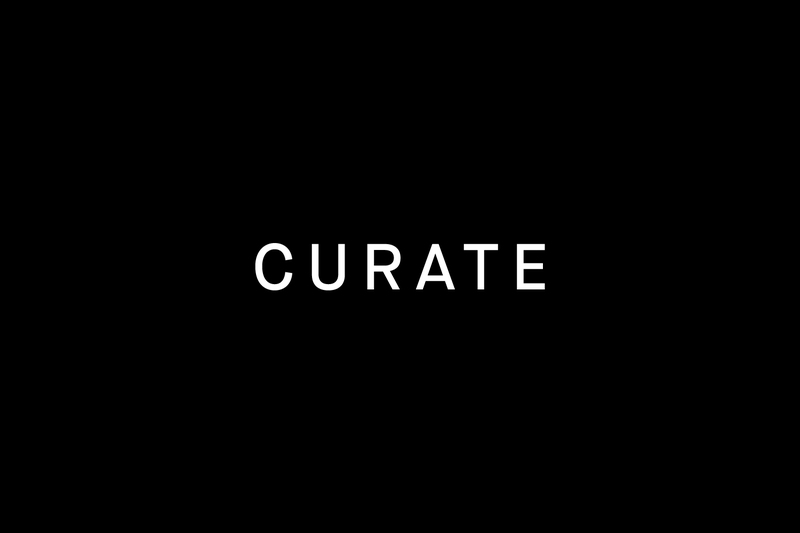 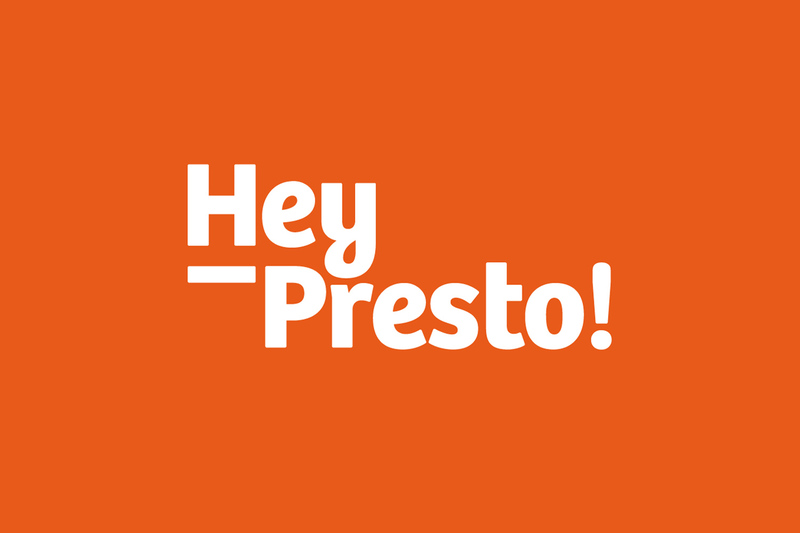 The new online business is aimed at people who care about cooking with the best ingredients and products that are on the market, have an appreciation for authenticity, and share a love for great food and crafted products. 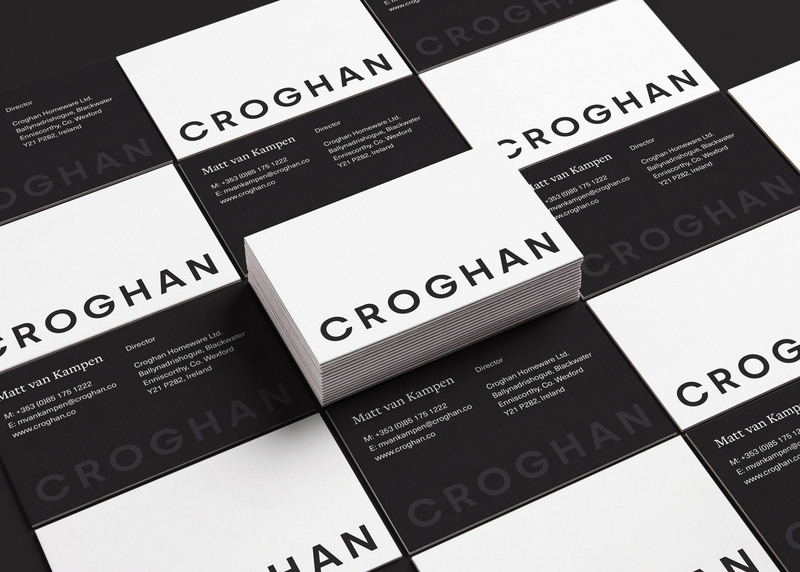 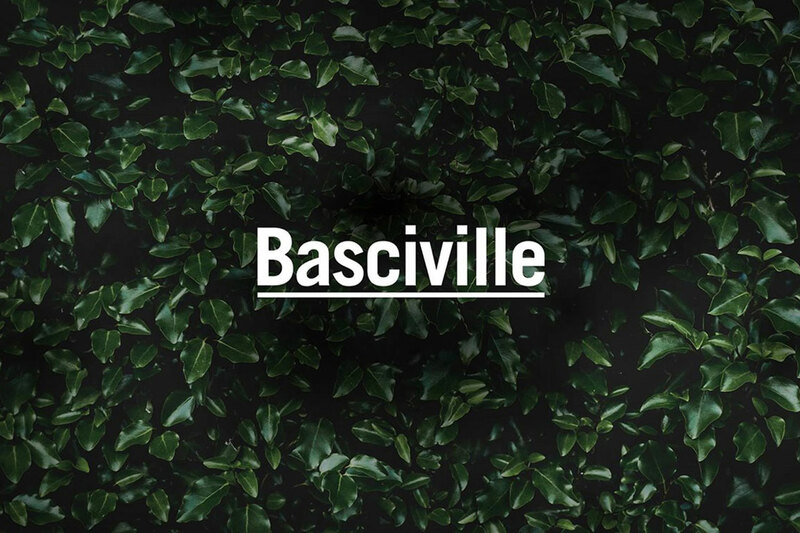 The customised geometric logotype expresses many of the brand values that the brothers wanted to convey, it appears timeless, robust and sustainable like many of the products that they sell, while also feeling high end, authentic and fulfilling for the consumer. 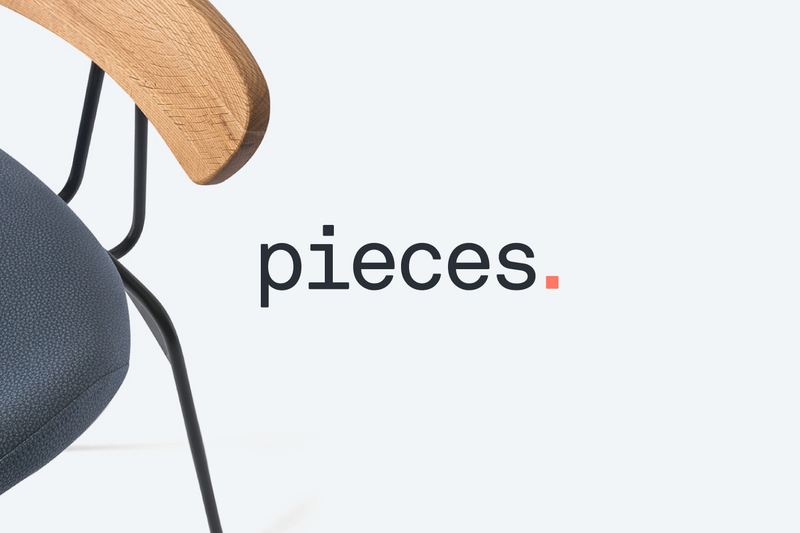 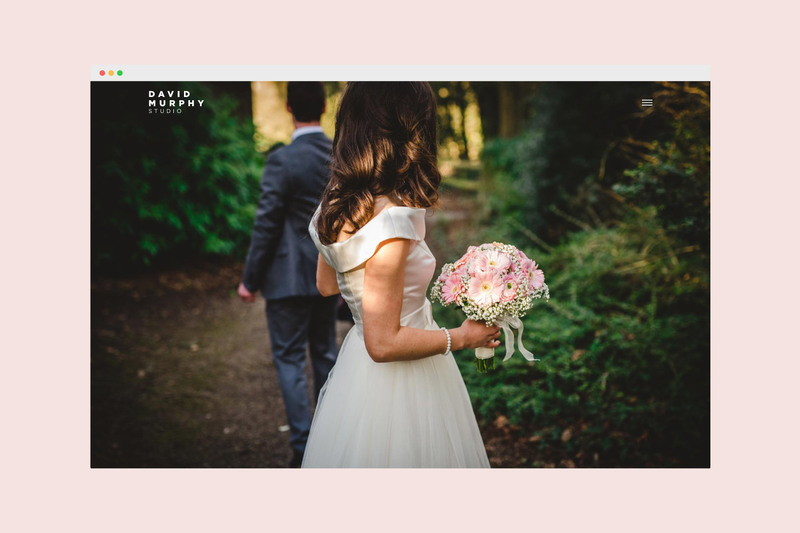 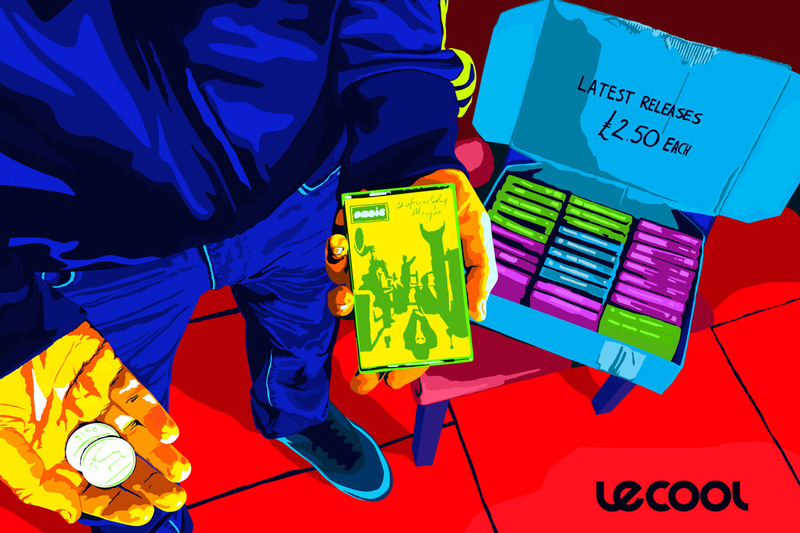 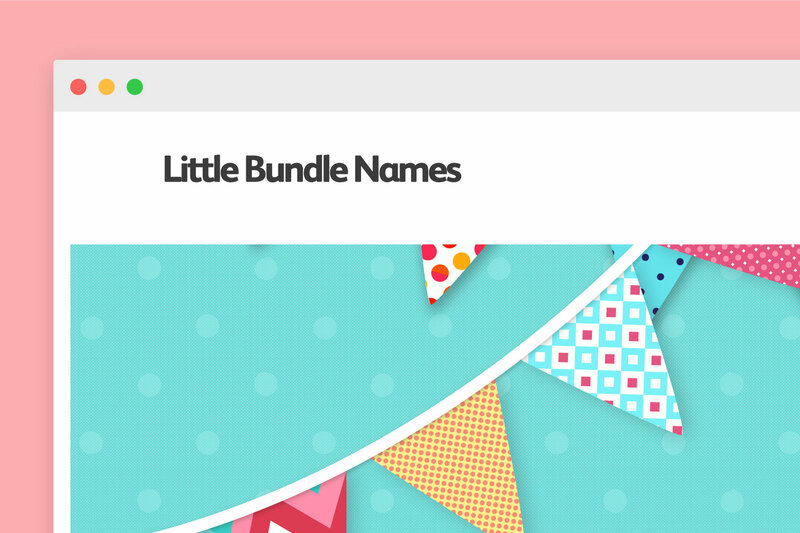 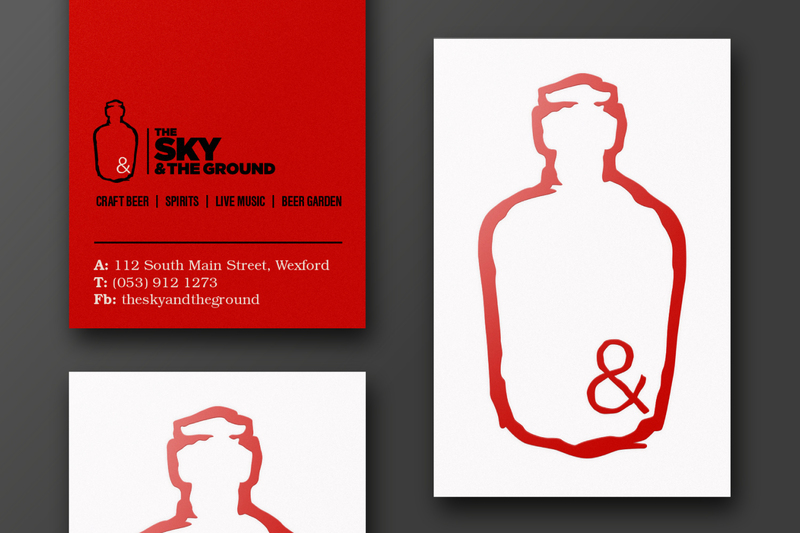 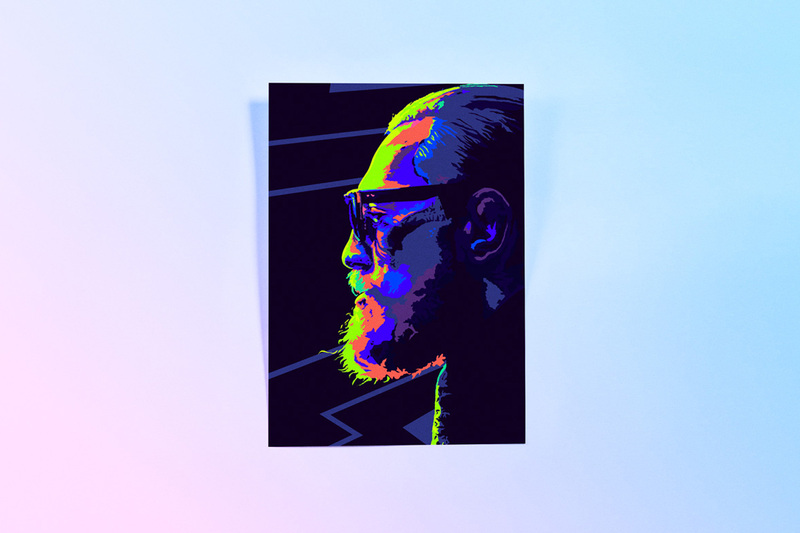 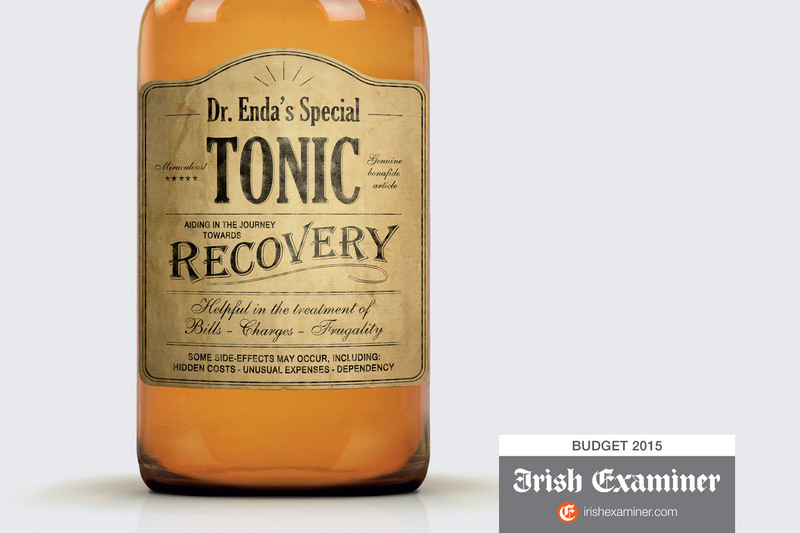 As well as designing the logotype and visual identity, I also gave direction on website design and promotional material.